Same setup just choose which system to boot up, it works well ! 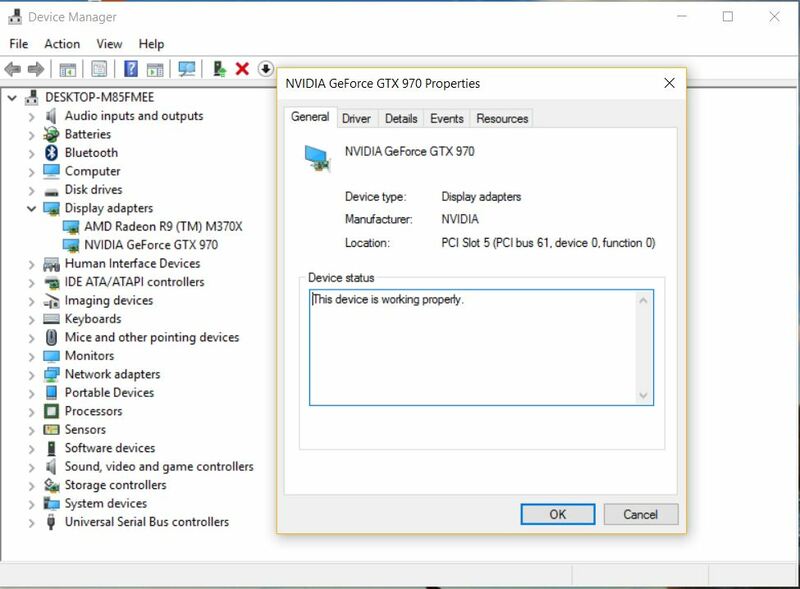 In bootcamp windows GTX 970 can't imitate the way I use GTX 1060, I usually plug the eGPU thunderbolt before booting my computer, but with GTX 970 it failed. If I boot up windows 10 with eGPU plugged it will BSoD(blue screen of death). I have to "hot-plug" the thunderbolt and systems will detect GTX 970, install Nvidia driver. Now it works fine! As a result every time I want to boot into windows I need to unplug the thunderbolt or it will BSoD. In MacOS follow this instructions, at first I can't boot into system and crash few times, after I run whole step couple of times it successfully boot up and MacOS detect the GPU. Hey, first of all, thanks for this. Just one question--I'm trying to build an eGPU for my computer, but I read on AKiTiO's website that the Node is not compatible with Mac or with Bootcamp. Did you have any problems? 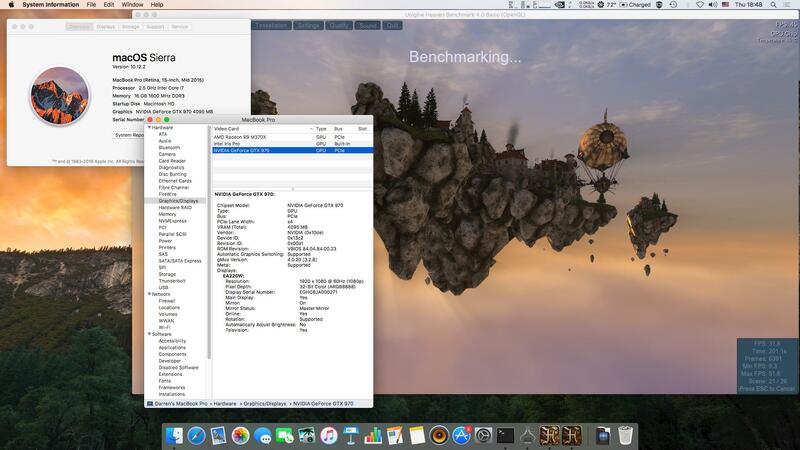 Also, my Mac is ~5 years old now, but it can still run OSX 10.12 (which is what I want the GPU for anyway). Would it still work? Thanks again! Did you have to update the Akitio Node firmware?